Wendy Wells has dedicated her life to health care workforce development through early education. The UNMC College of Nursing West Nebraska Division instructor and Chadron native is considered a trusted resource and is a respected community partner and advocate. For her efforts, Wells, recently received a Community Star Award from the National Organization of State Offices of Rural Health (NOSORH). NOSORH assists State Offices of Rural Health in their efforts to improve access to, and the quality of, health care for more than 60 million rural Americans. The award recognizes those who dedicate their life's work to rural health and make a positive impact on rural lives. "I am passionate about recruiting and retaining health care providers to rural areas, especially western Nebraska," said Wells, who teaches population health and coordinates service learning for students. "To be recognized for my efforts by the National Organization of State Offices of Rural Health is a great honor." "Recipients are extraordinary people whose contributions are deserving of recognition," said Teryl Eisinger, executive director of NOSORH. "Each is a shining example of their generosity, service, and dedication to the people who call rural America home." Wells, a graduate of Colorado State University in Fort Collins, returned to Scottsbluff after graduation where she pursued nursing degrees, including a master's in community health nursing. She also is an education coordinator for the Nebraska Panhandle Area Health Education Center. In the role, she teaches population health and coordinates service learning projects for area schools, such as arranging for nursing students to work with local health providers and resources, including student health and diabetic screenings, area soup kitchens, Habitat for Humanity, flu/immunization clinics, and even horse therapy, an increasingly popular activity. Aside from her outstanding contributions, the nominator also indicated that Wells donates much of her time to advance the organization's core and mission. 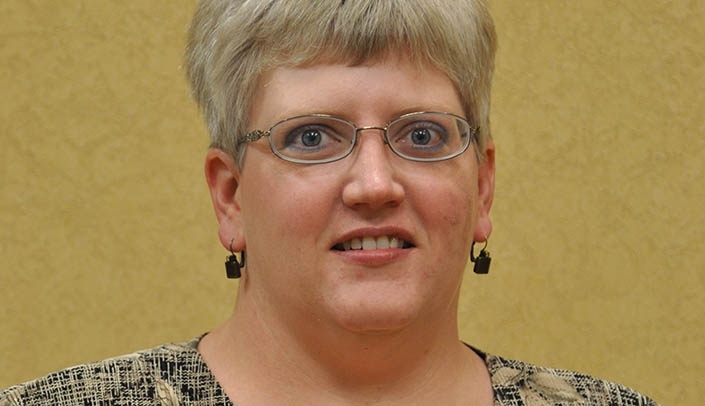 "Whether she's organizing annual camps that focus on creating interest in nursing careers for high school students or pre-health professions for new college students, or at the head of the class providing didactic and experiential training, Wendy embodies the generosity and spirit of an extraordinary rural health nurse," according to the nominator. Wells is featured in a publication released on National Rural Health Day each year, which can be found here.